Green economy and bioeconomy: Which way to go? His excellency Mr. Khamphoun Touphaithoun, Vice-governor of Savannakhet province was the chief guest. 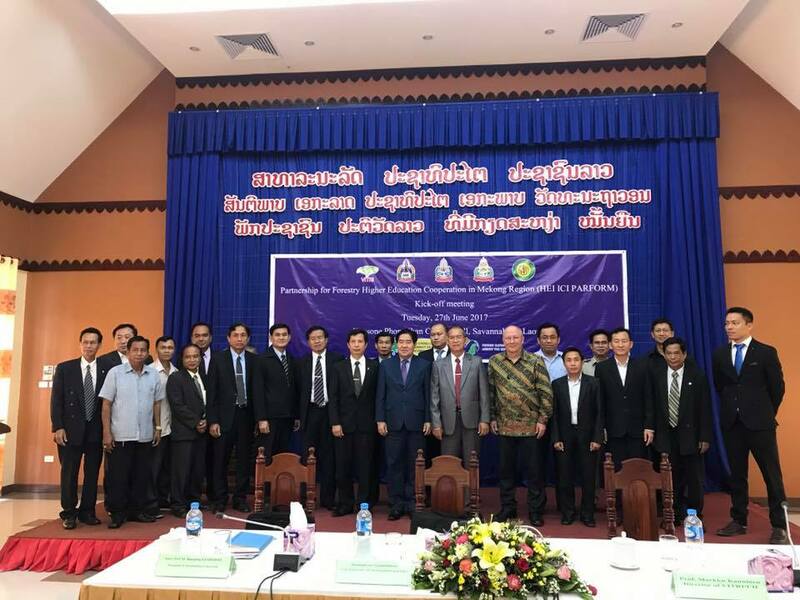 Project members from Savannakhet University, National University of Laos, Souphanouvong University and Kasetsart University of Thailand attended in the event. In addition, representatives from Hue University of Vietnam, World bank, ADB and AUSAID projects joined in the event. 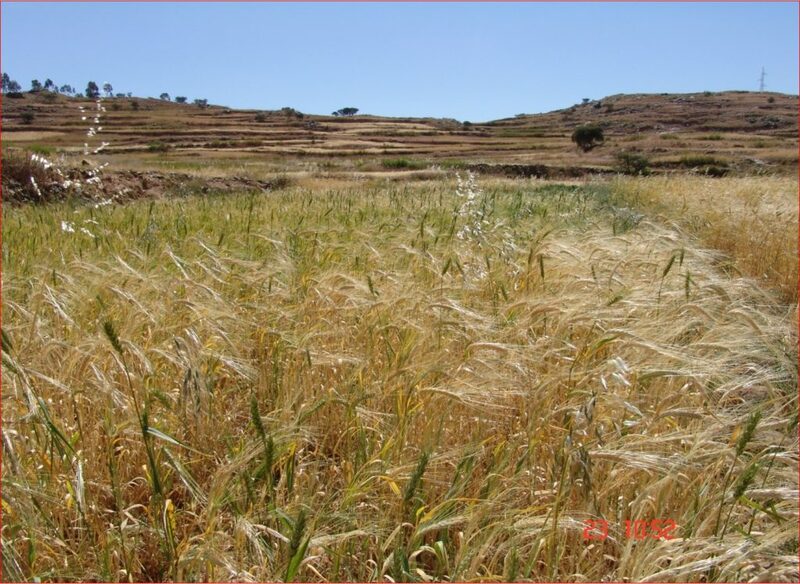 Prof. Woldeamlak: Mixed cropping of wheat and barley in the central highlands, Eritrea. Location: Seminar room 332, Dept. Forest Sciences, (B-building) Latokartanonkaari 7. During the seminar, guests speakers provide an overview of their research/expertise on the topics. The seminar provide an excellent opportunity for educational enrichment.